St George's Visit St Georges! 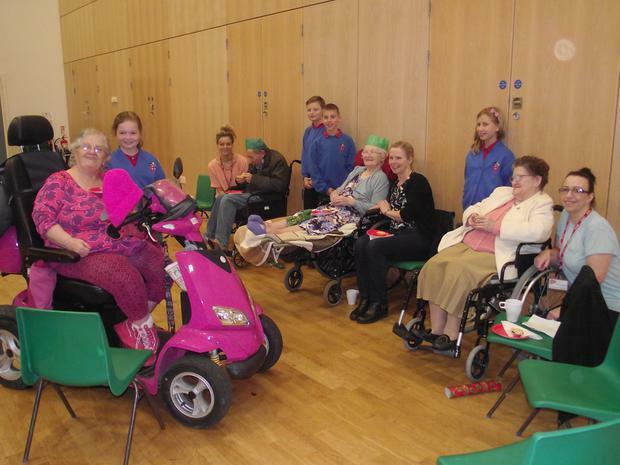 Once again, we were pleased to welcome staff and residents from St George's Nursing Home to watch our Reception and Key Stage 1 Nativity play dress rehearsal. Afterwards the staff and residents enjoyed coffee, crackers and mince pies served by Mrs Seaton and some of the Y6 children.